Two tenant spaces are currently under construction in the building. VStar Entertainment Group will lease 105,000 SF, a second tenant will occupy approximately 40,100 SF leaving about 32,500 SF remaining available for lease. The tenant build-outs are well into the rough-in stage. 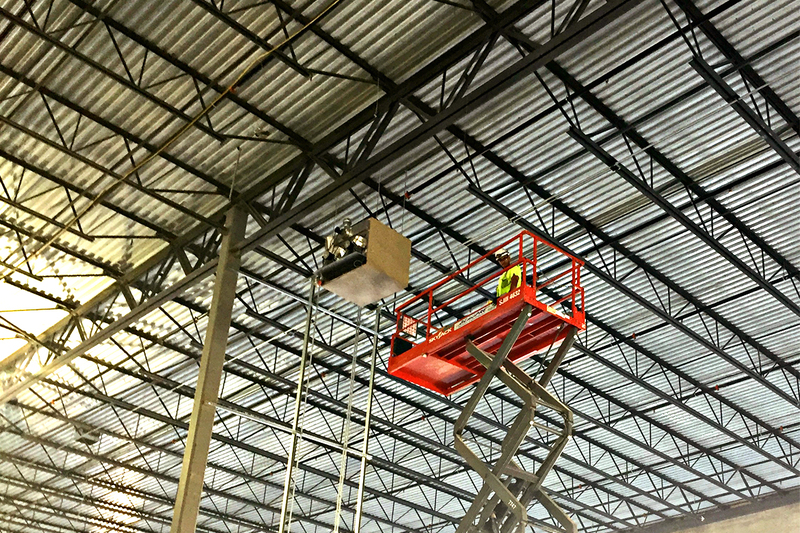 The office areas are currently being sheet rocked and prepped for lighting and the warehouse portions are being prepped for equipment, power, and lighting. The development was thoughtfully planned with end users in mind by combining the modern amenities sought by today’s office users with the required efficiencies and necessities of an industrial park, all situated along the beautiful Mississippi River. Add that to the historical significance of the site, and you have an office/warehouse location unlike any other in the Twin Cities! 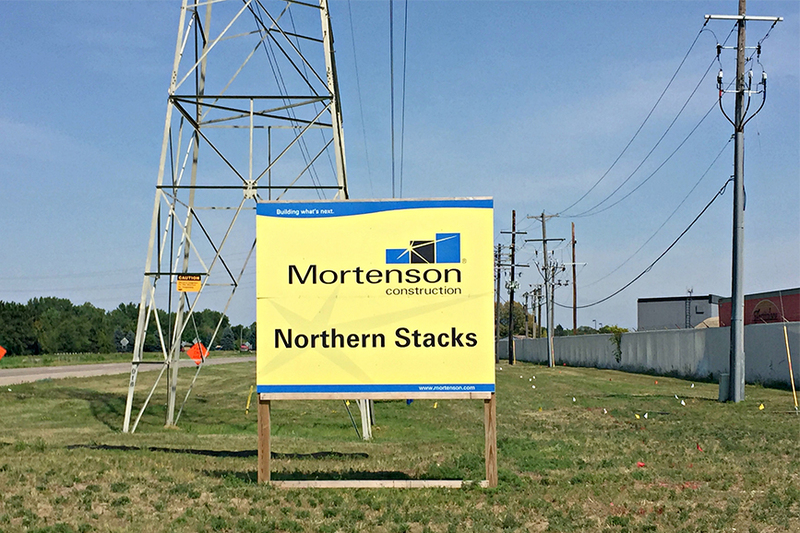 For more information about Northern Stacks, visit northernstacksmn.com.